We have MOT slots available every day except Saturdays. We do not offer a while you wait service but we can normally carry out a test the same day. 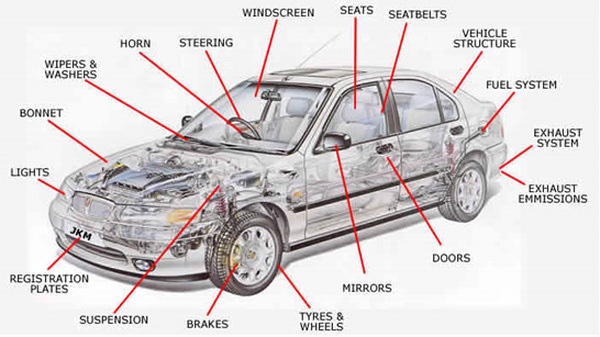 Our MOTs are £49.98 and include a free retest within the limits and conditions set out by VOSA (The Govenrment authority which controls MOTs). We do not carry out over the top MOTs in order to look for work and are very fair and understanding.